Craig Buttons March Rankings for #NHL Draft. 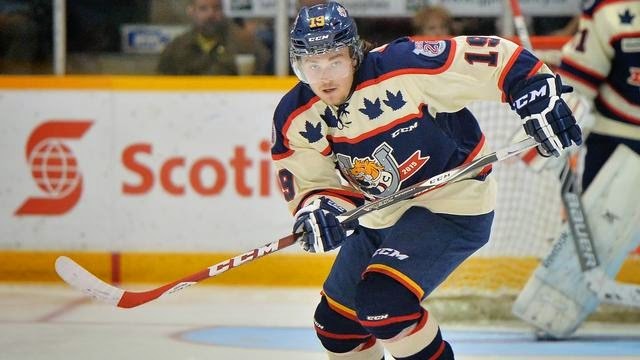 What @OHLBarrieColts made the Top 100 List? #OHL - Very Barrie Colts | A website covering the Barrie Colts of the OHL. TSN's 'Director of Scouting' Craig Button released his March Rankings for the NHL Draft. The list is filled with who he believes to be the top 100 draft eligible players heading into the next Draft. You can probably guess who has topped the list but we are not here for that. 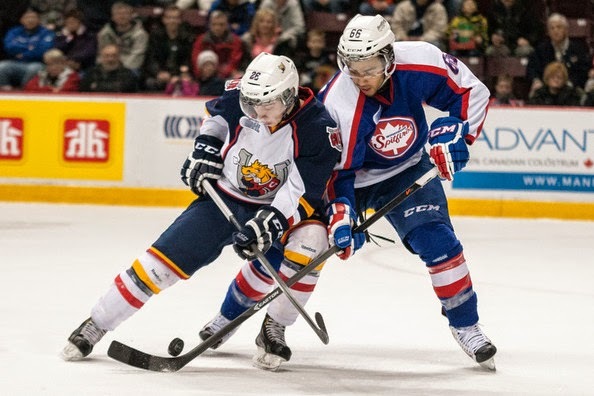 We want to look at which Barrie Colts cracked the list! The answer to that is 3. Rasmus Andersson finished highest on the list for Colts that are eligible to be drafted this year. He earned the #32 on the list. He has been a force all season for the Colts and his numbers show it. In 62 games this season, Andersson has scored 12 goals, has 50 assists for a total of 62 points. He has also done an incredible job of filling in for former Barrie Colt Aaron Ekblad who was drafted first overall in last years Draft by the Florida Panthers. A spot that seemed impossible to fill has been occupied well by Andersson this season. His point total has him sitting in 3rd for defensemen for points in the OHL this year. I would not be shocked at all to see his value go up headed into the draft especially if he can help the team with a deep playoff run. Him getting picked in the first round would not surprise me at all. Andrew Mangiapane made the list at #38. For those of you who follow these rankings, his landing in the 38th spot looks huge when you compare it to his being ranked 147 in January of this year by the NHL Central Scouting Mid Term list. Keep in mind that these are both separate lists. Though, I found that ranking to be very high considering what I believe Mangiapane's value to be. He currently sits in 7th place in OHL scoring with 99 points (40G;59A). He is 9th in the OHL for goals scored, 9th in assists, 3rd for power play goals with 16 on the year and also has helped with 4 short handed assists which has him tied for the league lead in that category. Like Andersson, I would not be shocked to see him climb higher on the list and to do better at the draft. Mackenzie Blackwood landed at #60. In January, Mac topped the NHL Central Scouting Mid Term List for North American Goalies. He has been unreal for the Colts this year. In 47 games he has 30-14-1-0 record with a shutout on the season. His GAA is 3.21 and his SAV% is .902. To the eye that hasn't followed this team you may think these numbers aren't great but the work he has put forward this season has truly been incredible. The Colts are the highest penalized team in the OHL. BY A LOT! Actually, by over 100 minutes. Their record this year is great and has been because Mac has been great. The team hasn't made it easy on him at times but he has only had a few bad games this season. And having seen this team with him hurt earlier in the year, you know that the Colts would not be where they are if not for his incredible year. 18 of the 100 players on the list are from the OHL, 20 are from the WHL and 23 from the QMJHL. That is 61 of 100 players are from the CHL. 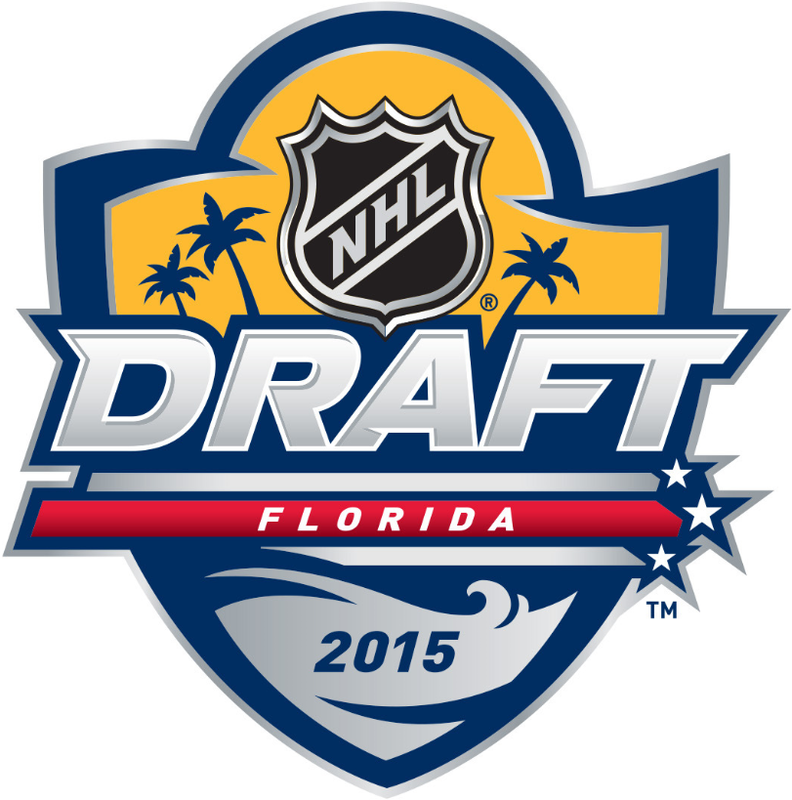 The draft will be held on June 26–27, 2015 at the BB&T Center in Sunrise, Florida. To see the rest of Craig Buttons list go here. What are your thoughts on this list and how the Colts rank? Let us know in the comments, on our Facebook page or on Twitter!